Africa Plantation Capital, part of the APC Group of companies , has just signed a Memorandum of Understanding with the Kenya forestry Research Institute (KEFRI) providing a broad framework for cooperation. The MoU (memorandum of understanding) also provides links in natural resources management and conservation, specifically scaling up key technologies and innovations on bamboo production, management and value addition along Kenya’s coastline. 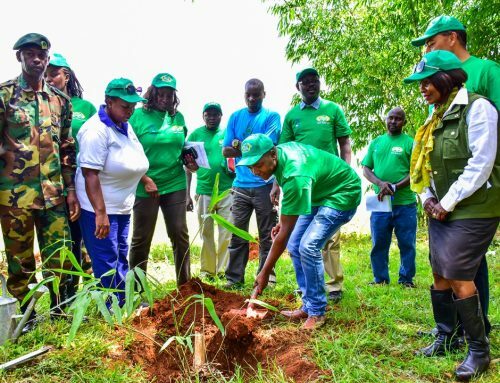 In Kilifi, Africa Plantation Capital has acquired 200 acres and reserved 800 acres as part of its first multiple-step bamboo project in Kenya. 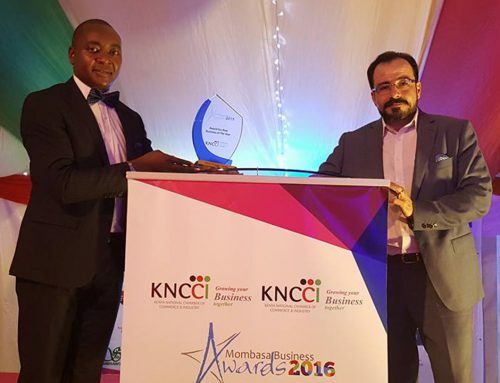 Africa Plantation Capital is targeting the establishment of more than 5,000 acres in the next five years between the ports of Mombasa and Lamu. 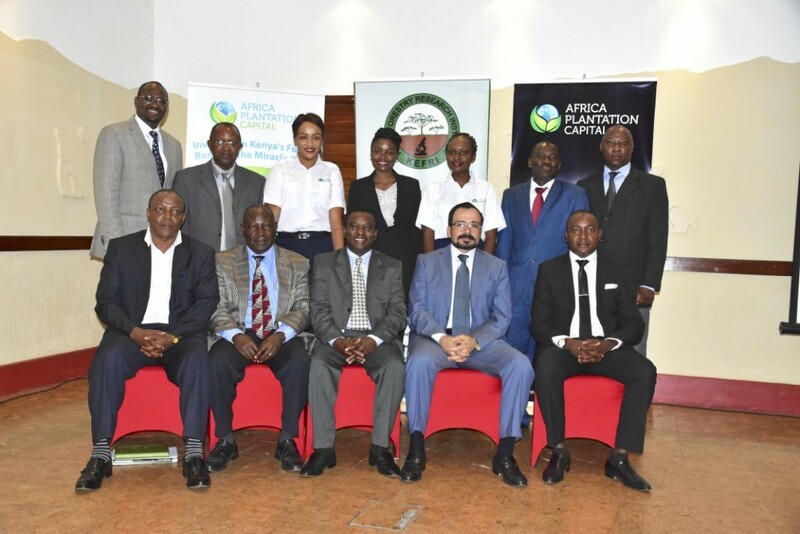 Speaking at the signing of the MoU in Nairobi last month, Africa Plantation Capital managing director Mr. Kostantinos Kioleoglou said the new expansion would benefit both large and small-scale farmers for a multitude of end uses to which bamboo can be put. 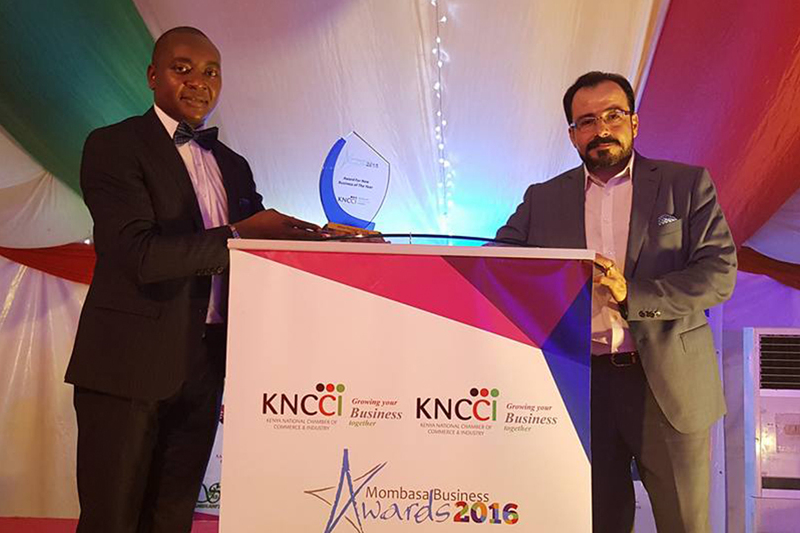 The project will boost both the Coast and national economies. 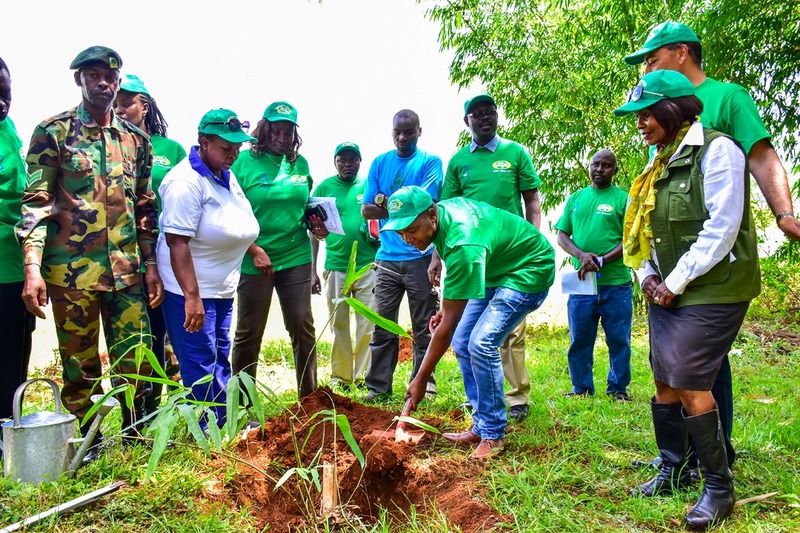 “Kenya has perfect soils and climate for the cultivation of numerous bamboo species and growing bamboo will have positive impact on the earnings of both large and small scale farmers,” Mr. Kioleoglou said. 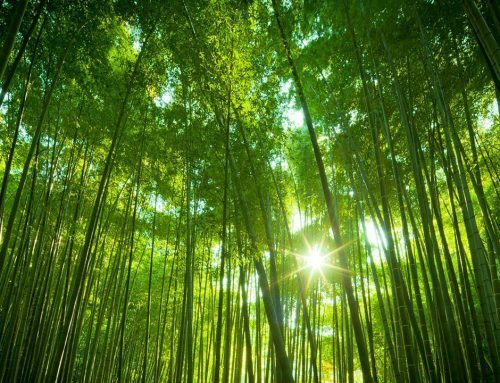 As a fast growing, highly renewable resource with properties similar to timber, bamboo can support green economic development and contribute to key national development goals such as Vision 2030 and global sustainable development goals. The APC Group has been developing commercial bamboo plantations in Thailand for several years, and managing these on behalf of private clients. 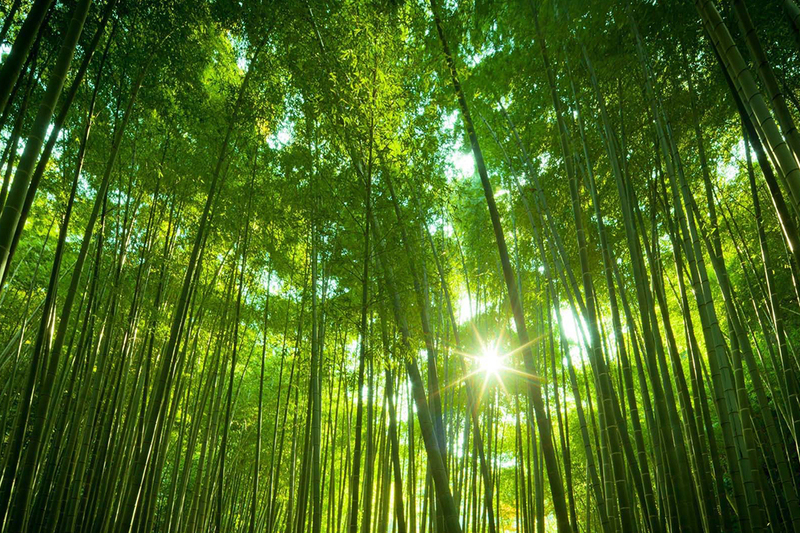 Bamboo also releases more oxygen into the atmosphere than any other plant species, given the respective timescales. In Africa Plantation Capital’s opinion, its description as the ‘miracle plant’ is appropriate. Africa Plantation Capital has invested heavily in research and development, discovering multiple new (and in some cases ground-breaking) end uses for bamboo pulp and fibre. Working with experts in the industry, alongside its own scientific advisory board, Africa Plantation Capital believes that it has developed an unrivaled husbandry programme for commercial bamboo plantations that include multiple, vertically integrated end products. “There is a bright future for bamboo in the country especially because the demand for cotton fibre exceeds the supply. 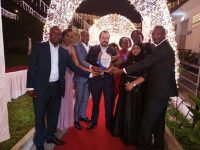 Bamboo fibres will be our main product and preparations are underway for the first 1,000 acres that has been acquired,” he said, adding that unlike other bamboo species, which take three years to mature, the bamboo fibres introduced by Africa Plantation Capital would take five years to mature because of their high productivity. He said that there is need to build capacity of farmers trained on management and propagation.